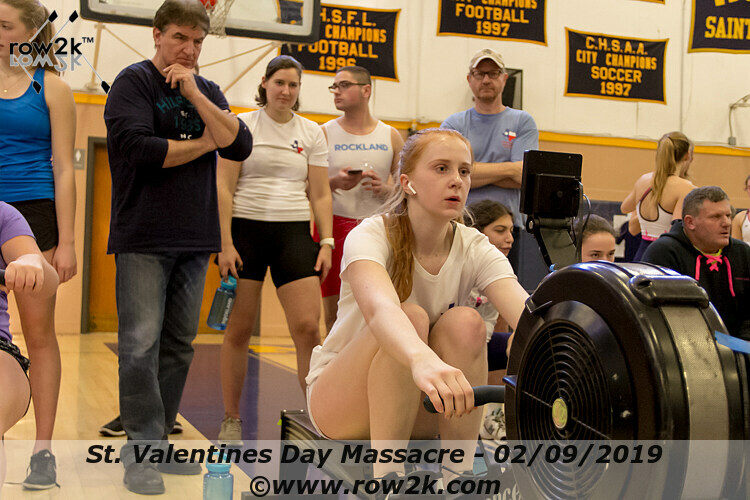 The winter season demands many long practices on the erg to gain fitness. 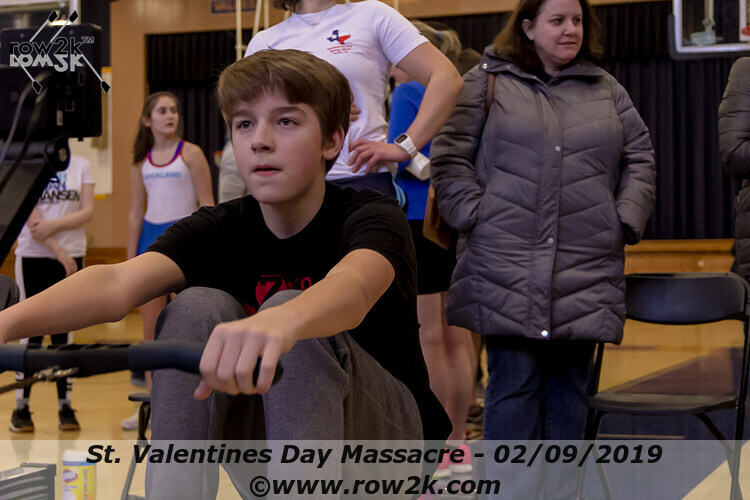 The youth team had a chance for show off their gains in speed at PCRA’s St. Valentine’s Day Regatta this past Saturday. Nineteen different teams from around the tristate area came to compete in masters, collegiate, and youth races. For many on the Development Team, this was their first opportunity to race. The competitive team raced next. 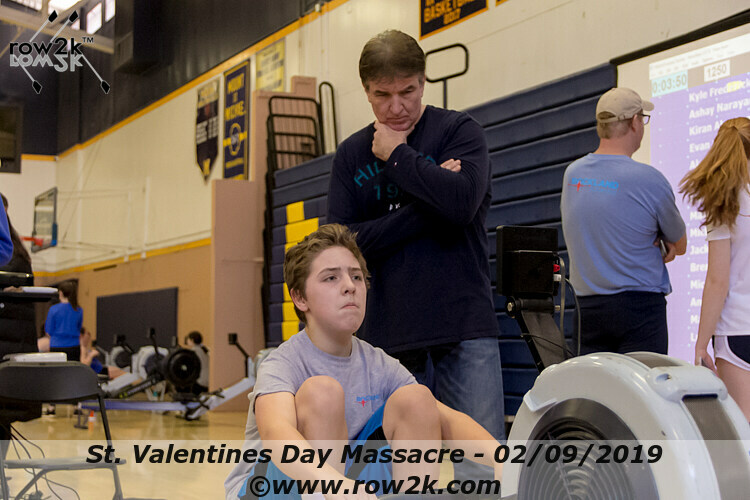 Both Finn Bolger and Kyle Fredricks laid down personal best times for their 2ks in the Boys U17 event. 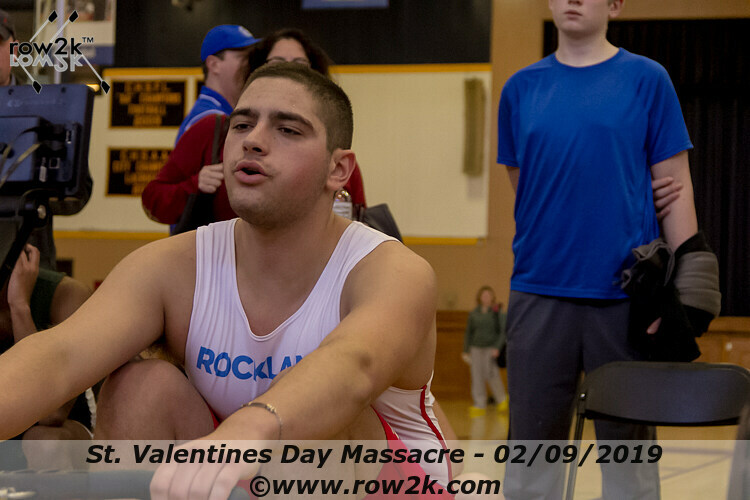 Posting the best result for the team was a second place finish from Anthony Rostek in the U19. 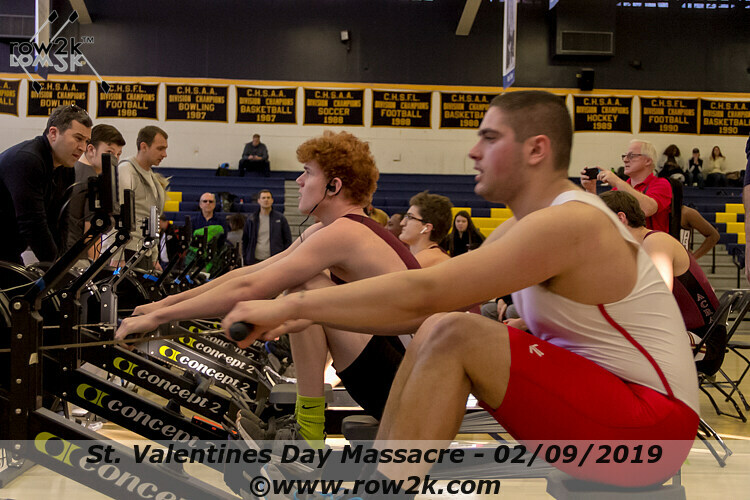 Jake Bardorf and Billy Grippi both pulled great races as well in the U19 event. With only ten minutes to rest, Jake and Billy turned around and raced another 500m race. Hannah Hely had a great race, coming in 5th in the U19 Girls event. After a great weekend of erg racing, the team is back together for one more week of indoor racing before traveling to Austin, TX! Newer PostChris Hely Gets the Hammer!